Only citizens of Lithuania will be allowed to take part in the national Eurovision selection, the national broadcaster LRT said on Friday. "It's a national song contest, therefore, our country should be represented by a citizen of Lithuania," LRT executive producer Audrius Giržadas said. 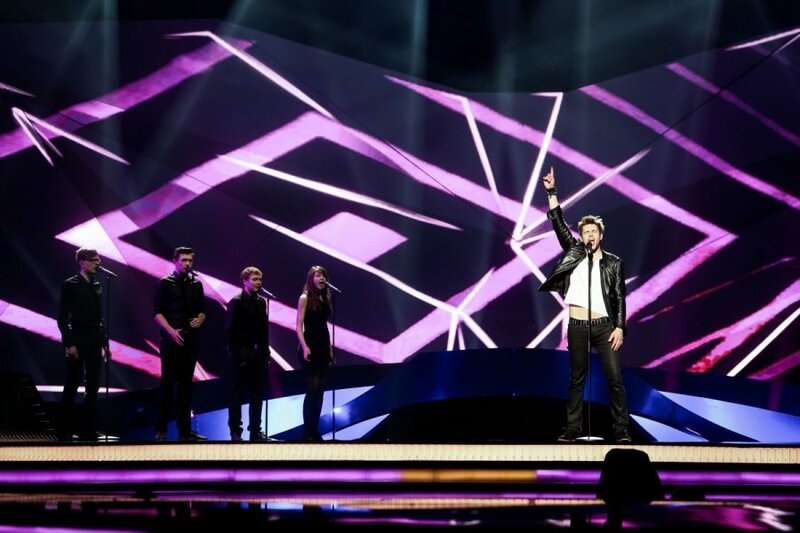 Twelve performers will be selected to participate in the national Eurovision song contest. Applications are accepted until 15 December, and the selected dozen will be announced on 22 December. 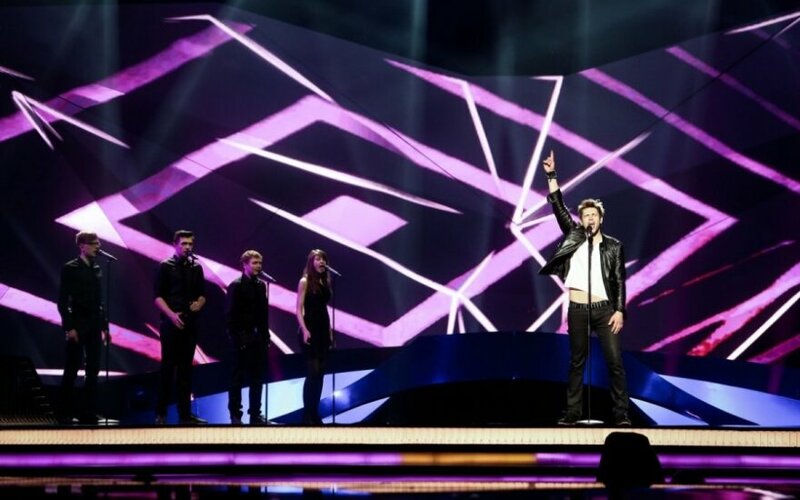 The first national Eurovision show is set to be aired on 3 January.